On Wednesday Microsoft launched its Kinect for Windows 1.0 SDK, which is aimed to take the Kinect sensor technology towards more advanced approach of entertainment as well as make it another device for things like healthcare. At this moment, the innovation is paying attention more on businesses than consumers, but the plan is to have these companies or developers produce Kinect-based devices that will in due course hit the market or be applied in the service industry. 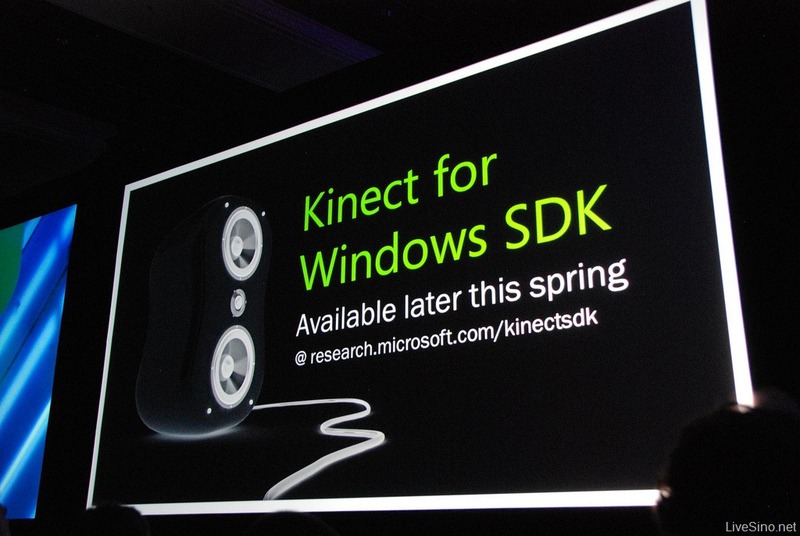 Users can download the Kinect for Windows SDK now but it will cost around $249; a $149 academic version is scheduled to arrive later this year. Currently, it’s launching in 12 countries including United States, Australia, Canada, France, Germany, Ireland, Italy, Japan, Mexico, New Zealand, Spain, and the United Kingdom. Microsoft first talked about the Kinect for Windows business program in November. A beta version of Kinect for Windows was also unveiled last year, and Microsoft today assured various improvements to the program, from support for up to four Kinect sensors attached to the same computer to improve skeletal tracking.